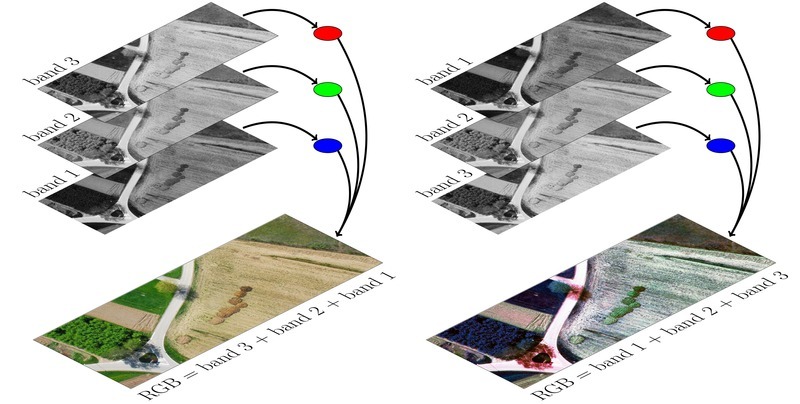 You will learn how to apply remote sensing within environmental research projects, how to approach spatial data sampling and how to interpret remote sensing derived products. 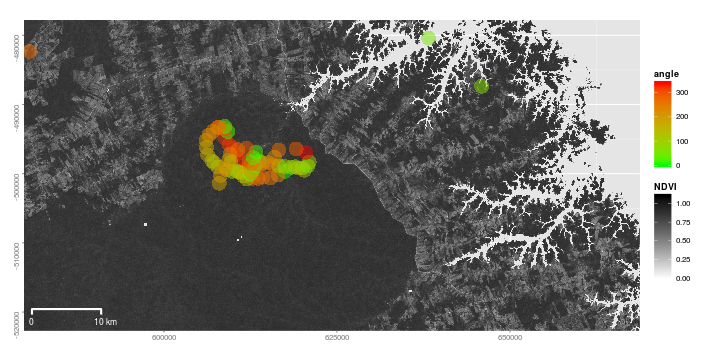 A wide range of statistical analyses with regard to satellite data as well as specialized topics are introduced. 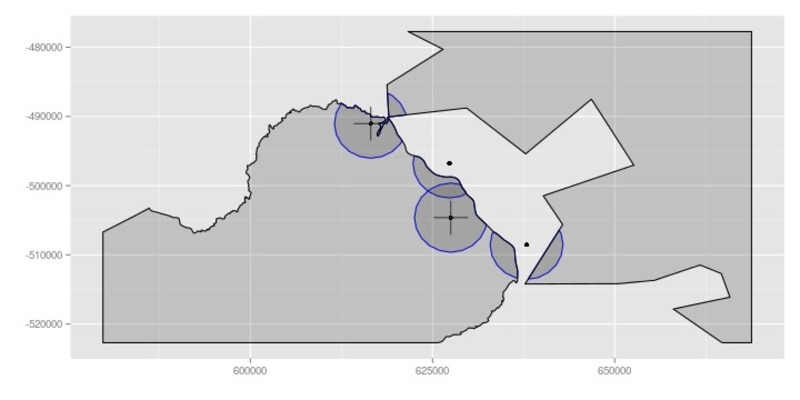 Extended scripts on how to conduct these analysis and how to create professional looking maps and graphics are also provided. 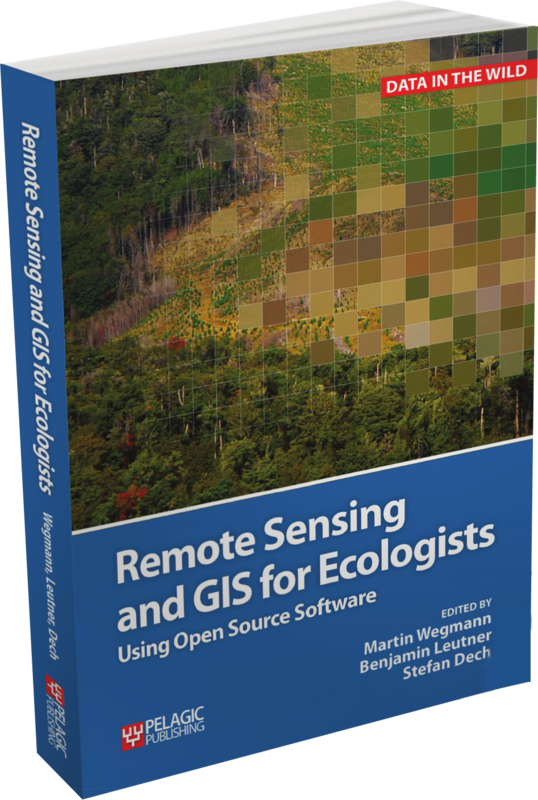 These books are a valuable resource for students and scientists in the fields of geography, conservation or ecology interested in learning how to get started in applying remote sensing in ecological research and conservation planning. 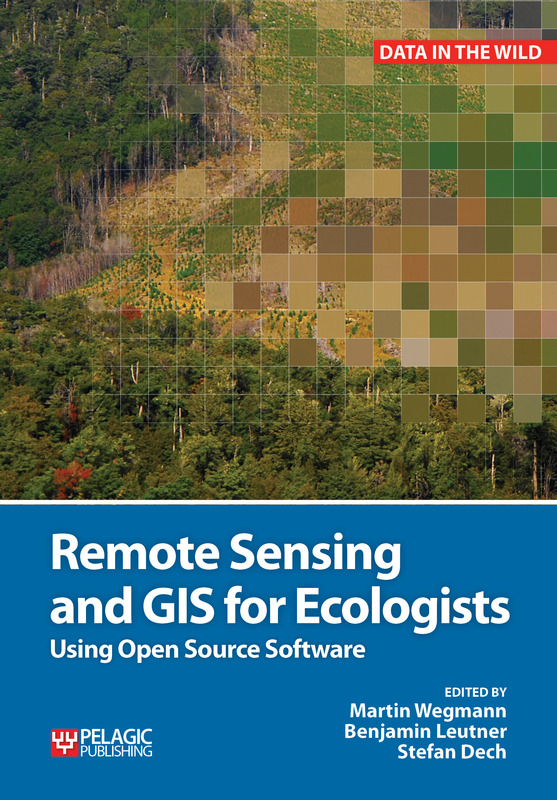 These books explains how to apply remote sensing and GIS to environmental research projects. It will provide practical examples covering each step, from planning through to remote sensing and modelling. 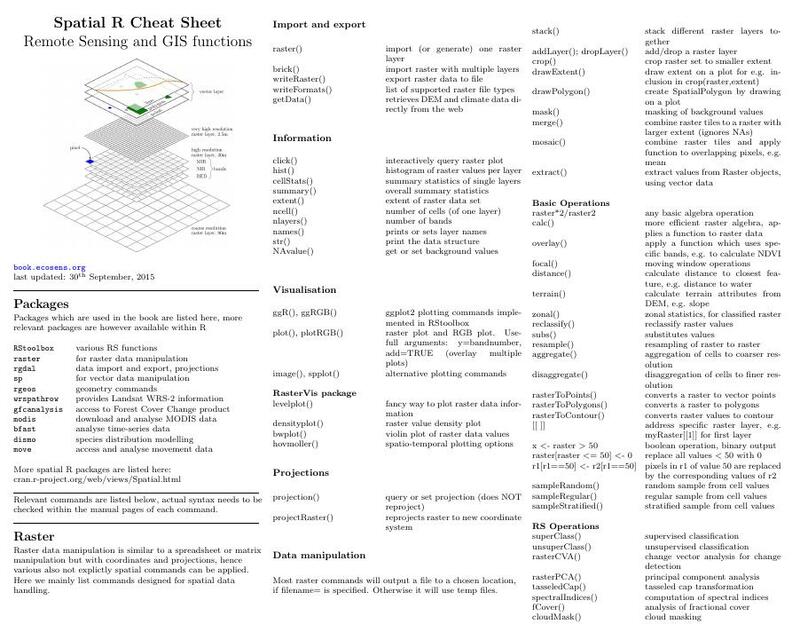 Only Open Source software will be used for the examples such as R and QGIS. need to discuss your research?